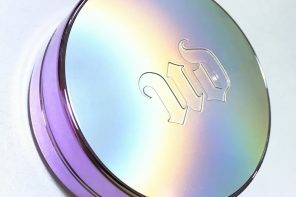 Review | Shiseido Maquillage Lasting Stick UV Foundation SPF24 PA++ | Makeup Stash! 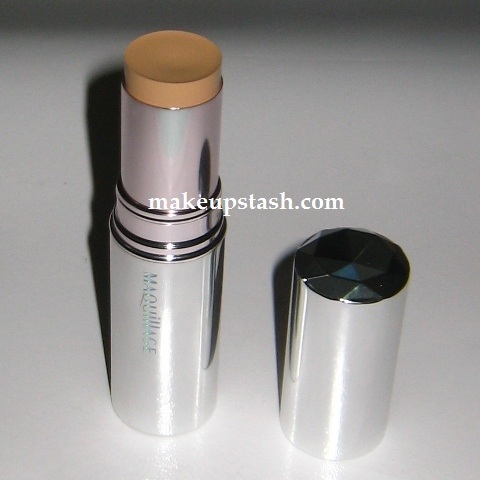 A while back, Shiseido Singapore gave me Shiseido Maquillage Lasting Stick UV Foundation SPF24 PA++ (S$65) to review. I tested it for about a month and still reach for it often because it’s truly easy to use. A few strokes, a bit of blending and I’m done. I’ve missed stick foundations so much! I used to have a few Bobbi Brown and L’Oréal ones from way back and loved their convenience. It’s easy to blend, especially if I’ve moisturised my face beforehand. 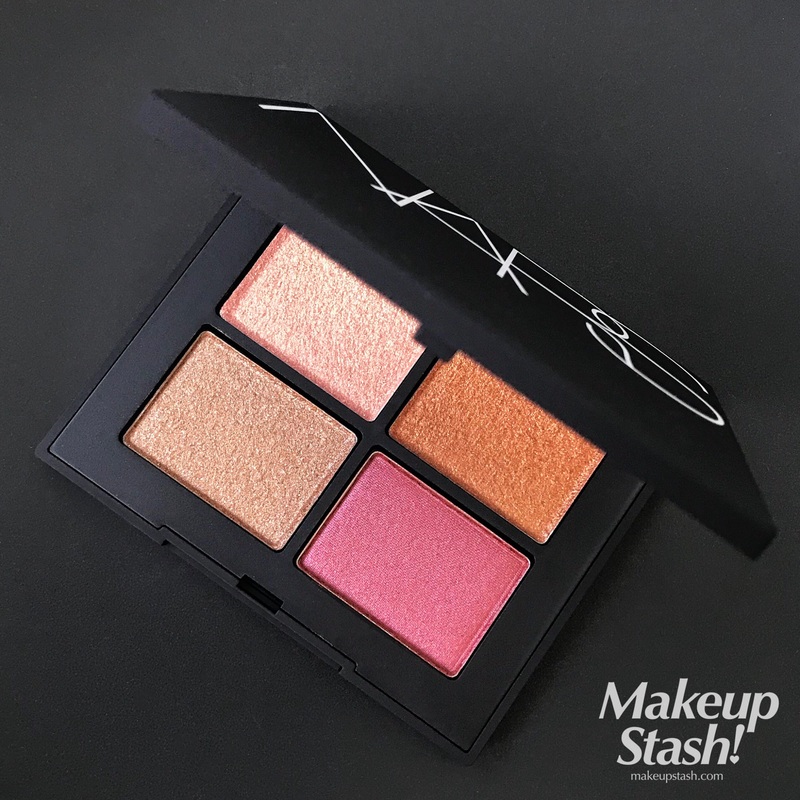 Some stick foundations can be a tad dry but this version from Maquillage, while not as moist as the Bobbi Brown one, has a lovely creamy glide that delivers a velvety finish. The shade that I use (OC-20) blends seamlessly into my skin to match my neck, which is slightly darker than my face. As its name indicates, this is supposed to be a foundation that stays on. 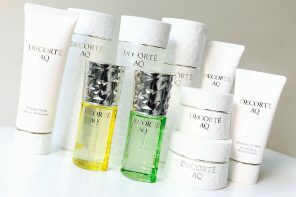 It has sebum control ingredients and apparently is resistant to perspiration too. While it doesn’t eliminate shine for me, I don’t have to blot very often with this on. 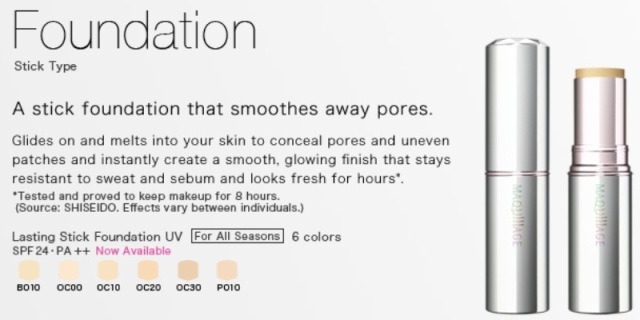 This is a sheer-to-heavy coverage product, depending on the amount you use. 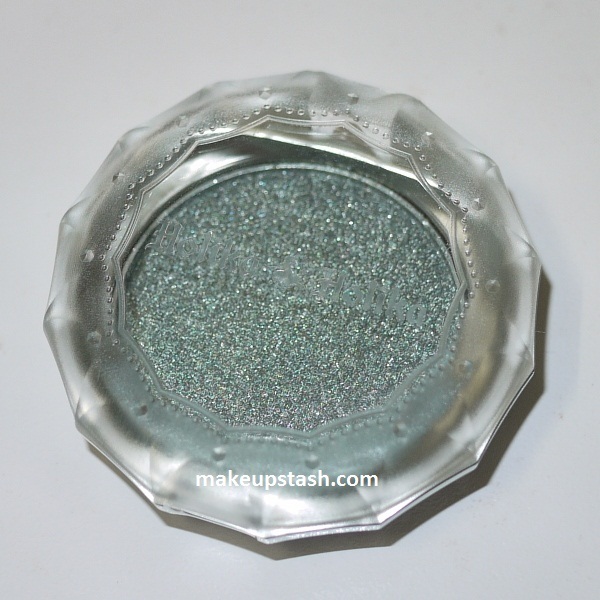 I usually put on a sheer layer and this alone fades my sunspots. 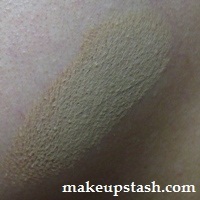 If you use a concealer brush to apply the foundation over blemishes, I’m certain it will lighten their appearance. It also minimises the appearance of the bigger pores that I have on my nose and cheeks. No wonder Shiseido calls this their magic wand! While it isn’t in the strength that I normally prefer, I appreciate any kind of sun care in a base product. The streamlined packaging makes it ideal for travelling. Despite its sleek beauty, the tube does draw finger marks easily. Cleaning it with a microfibre cloth helps though. Do bear in mind that the 11 grams of product will go a long way though. Purchasing this during departmental sale events will take the edge off the price too. The brand recommends strokes on the T-zone, chin and cheeks before blending it with the fingers but you can use it any way you want. I prefer to use my BeautyBlender or an angled sponge. Look at how seamlessly it blends into my jawline (I only used my fingers here; imagine the finish with a sponge!). It not only evens out my skintone, it also balances out the difference between my neck and face. I can wear this alone or with a light dusting of powder. I usually apply Luv Carat Long Last Face Powder in Natural Beige over it. Below is the Shiseido colour code. Do note that the higher the number code is, the darker the foundation will be. BO (Beige Ochre) – For people with strong warm tones. OC (Ochre) – For people with neutral undertones. This is the category that seems to suit the majority. PO (Pink Ochre) – For people with strong cool tones. 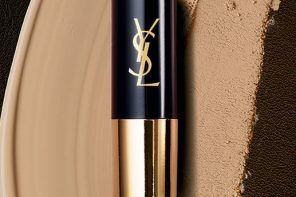 As with many Shiseido base products, Maquillage foundations are formulated to have varying degrees of yellow tones – it is, after all, a brand for the Asian market. yes, i agreed it’s superbly smooth during application. i tried it at changi airport yesterday and was amazed about its texture! i really like this cuz it does covers imperfections well! and it stays on really nicely! I’m glad it works for you! :) I love that it’s so easy to use. I thought this is $76, cos I asked at the counter…. :) it’s one of my fave fave foundie, I finished the one sent to me, and I am buying a new one this week! So easy to use! 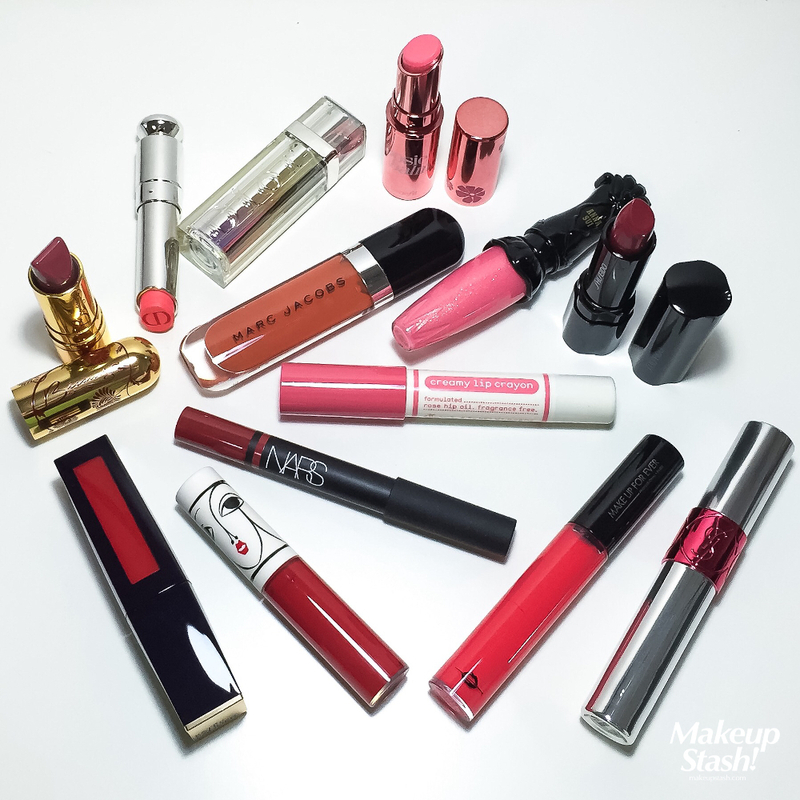 Hi, i am interest for the shiseido faundation stick, may i know got how many type of this faundation stick? it have a whitening effect? please give me a call at 8496 1861, thanks. Please call or visit the Shiseido counters for info on this. This particular product has UV protection, which is a factor in whitening.